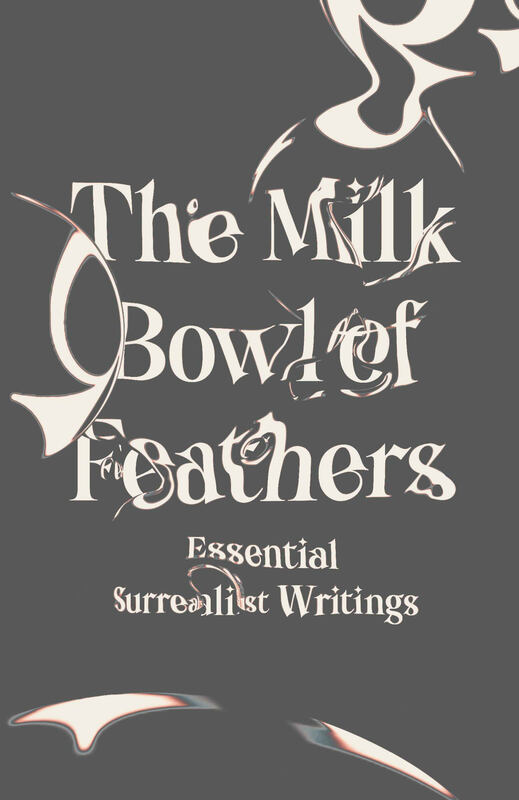 Foremost translator of Surrealist writing and editor of the newly released The Milk Bowl of Feathers: Essential Surrealist Writings, Mary Ann Caws presents long poems by the feminist Modernist poet Mina Loy and Dada founder turned Surrealist Tristan Tzara. Mary Ann Caws is Distinguished Professor of English, French, and Comparative Literature, and Emerita and Resident Professor at the Graduate School of the City University of New York. She has translated and written on many surrealist writers including André Breton, René Char, Paul Éluard, Salvador Dalí, and Pablo Picasso.